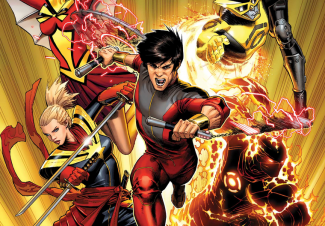 There have been a lot of major Star Wars and Marvel announcements the past few days, and while most fans were eagerly waiting for news on movies like Star Wars: The Rise of Skywalker and series like Star Wars: The Mandalorian and Wandavision, Disney quietly let slip that Marvel Studios would be making its way back to this year’s San Diego Comic-Con. Disney made a presentation for Investor Day last week, and during the panel, a Disney executive pointed out that the Mickey Mouse House would have a major presence at major pop culture gatherings like the D23 Expo in August and the 2019 San Diego Comic-Con in July (via ComicBook.com). This definitely fits with what Marvel Studios president Kevin Feige told ComicBook.com in a previous interview with the news site. 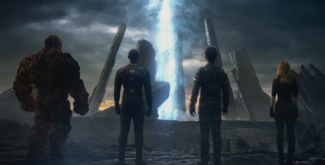 According to the Marvel executive, the studio wouldn’t be making any major announcements about Phase 4 of the Marvel Cinematic Universe until Spider-Man: Far From Home finally swung into cinemas. 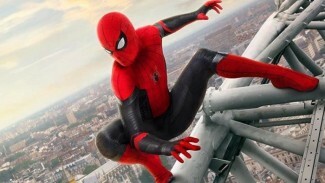 "As we've been doing for years, we aren't going to announce anything post Avengers: Endgame or Spider-Man [Far From Home] until post Endgame and Spider-Man," Feige said,"As you know as a fan, there's a tremendous amount of potential and a tremendous amount of additional characters and storylines and groups of characters that we're going to keep playing with. And again, that's a testament to Marvel and to the number of storylines and characters and amazing, amazing runs that have been in the Marvel comics." Seeing how San Diego Comic-Con sits in the weeks after Far From Home’s premiere, it stands to reason that Marvel would talk about its plans for the MCU at the pop culture gathering. It’d be a great time to make a movie announcement, don’t you think? Spider-Man: Far From is set to premiere on July 5th.